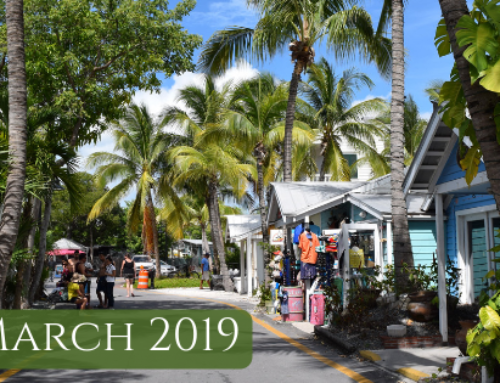 Fantasy Fest is this outrageous 10-day costuming and masking celebration that features masquerade competitions, street fairs, parades and tons of fun events all around Key West. This year, Fantasy Fest will be October 19-28 and there’s still time to plan a trip down here to be part of the madness! 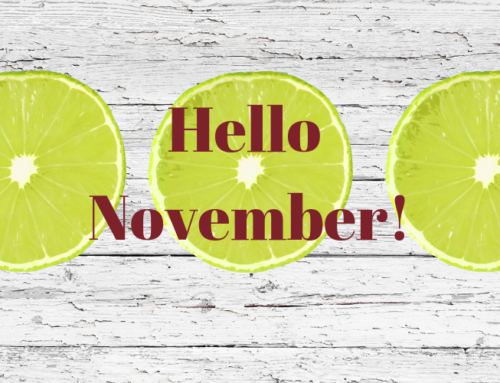 There are tons of events taking place on each day and you can view a full list of the schedule HERE. 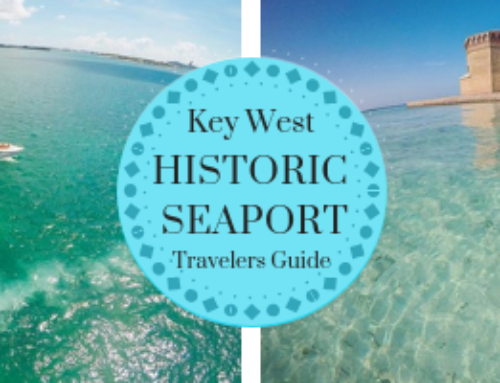 The Key West Historic Seaport is a Fantasy Fest hot spot with events happening all around. 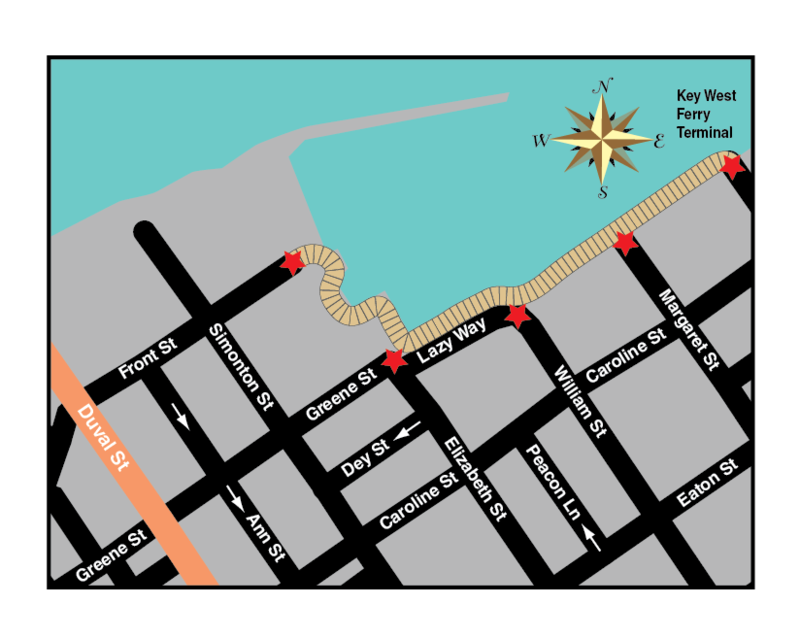 Below you’ll find the top 5 things to do in the Historic Seaport during Fantasy Fest. 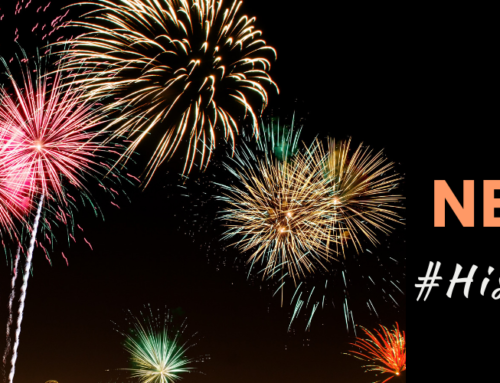 Which events will you be at? 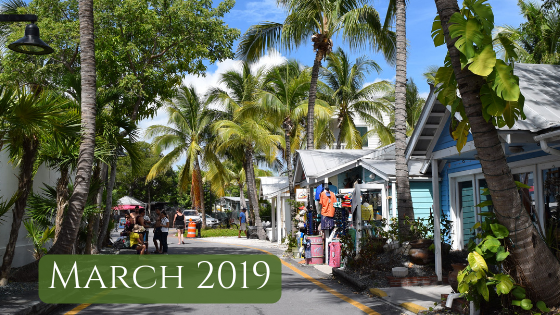 Participate in “BART” (Bar and Art Stroll): Stroll along the harborwalk waterfront at the Key West Historic Seaport starting at Conch Republic Seafood Company with stops at Half Shell Raw Bar, Turtle Kraals, The Waterfront Brewery and Schooner Wharf Bar. Make sure to check in at participating bars by posting a photo of the sculptures and figures and using the hashtag #FantasyFestBarAndArtStroll for your change to win Fantasy Fest swag. 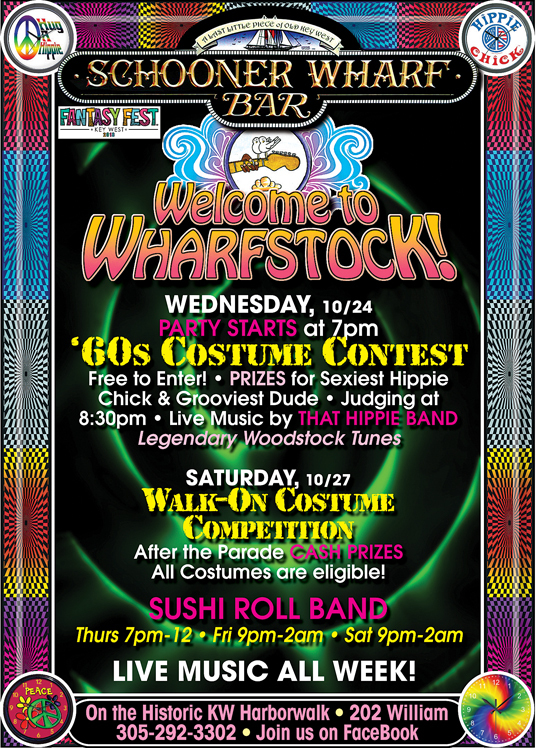 WHARFSTOCK – ’60s Costume Contest – Schooner Wharf Bar – Wednesday, October 24, 2018: Schooner Wharf Bar is hosting their annual Wharfstock celebration where you’ll return to the days of super-powered peace, love and music — Woodstock style. Travel back to the ‘60s and enter into the costume contest! This event is free and prizes will be given for Sexiest Hippie Chick and Grooviest Dude. 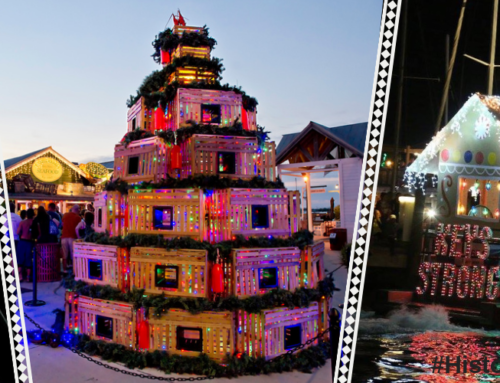 The party starts at 7 p.m.
WHARFSTOCK – Walk-On Costume Competition – Schooner Wharf Bar – Saturday, October 27, 2018: Sushi Roll Band will be rocking the Schooner Wharf Bar stage from 9 p.m. – 2 a.m. After a day of parades, stop by Schooner Wharf for the Walk-On Costume Competition. Put on your tie-dye and enjoy a night of top-notch music, psychedelic decor and cold drinks. For more information about the ‘60s Costume Contest and Walk-On Costume Competition, please call (305) 292-3302. 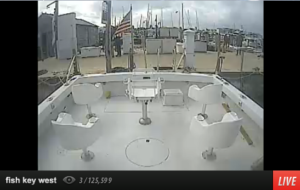 12th Annual Pirate Bash – Turtle Kraals – Friday, October 26, 2018: Ahoy landlubbers! Head on over to Turtle Kraals dressed as a pirate for your chance win a costume contest! Prizes will be given for best pirate and wench costumes. Dance to live music from the Tower Bar and enjoy drink specials all night. 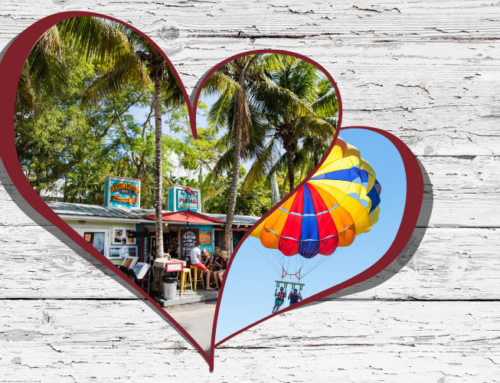 Turtle Kraals is located in Lands End Village at the Key West Historic Seaport. Pirate Bash starts at 7 p.m. and there is a $10 entrance fee. Arrr! Fantasy Fest is an event like no other and is one you won’t want to miss! For more information about Fantasy Fest and on all of the events, visit www.fantasyfest.com.